Our mission in life is to give locals and newcomers a warm welcome when they visit us. We serve quality beers, lagers, wines and spirits. For those who prefer a non-alcoholic thirst-quencher we provide a large range of soft drinks, tea and coffee. 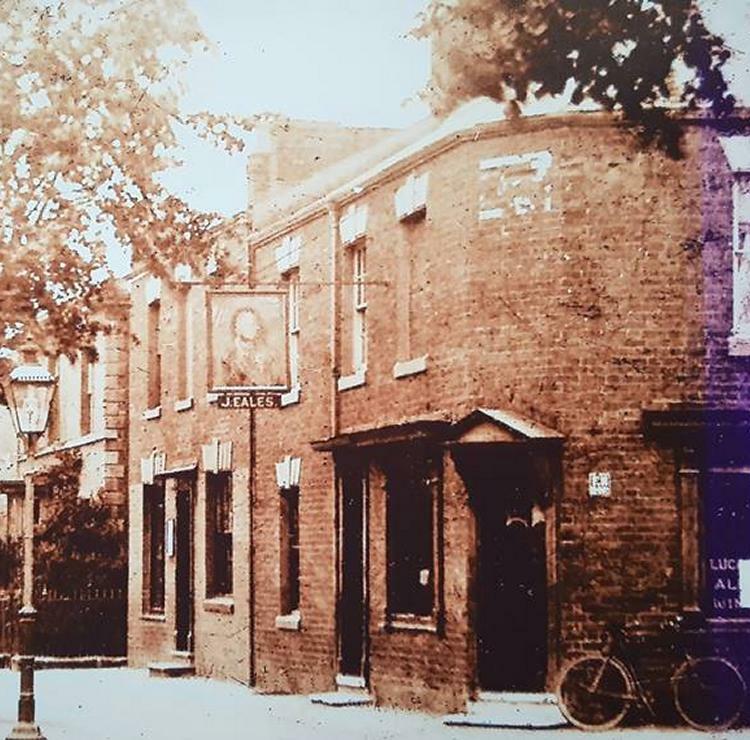 The Nelson Public House has been in existence, as a public house, dating back to 1833. When you visit us you will be taking a step back into Victorian past with the traditional values which are so missing from many modern pubs. We serve wholesome pub food, cooked and served with experience, enthusiasm and a smile. The menu has been created by your landlord, Tim Rogers, with quality and value-for-money in mind. It will satisfy all your needs, from a quick snack to a full Sunday lunch with all the trimmings. Our kitchen is maintained to the highest possible standards as our 5 star Food Hygiene Rating shows and our beers are kept perfectly as the Cask Marque below proves. We frequently host free, live music events (see our events calendar for information) featuring the best local artists in the Warwick area. We welcome children and well-behaved dogs on a lead in the bar area. On warm days our garden is in sunlight for the whole of the day, on cooler days our pool table is available. Unlike many of the eating places in Warwick, we have our own private car park. Save yourself the trouble of endlessly circling for a car parking space, eat at the Nelson Public House and park your car outside our back door. Food is served up to 9.00pm Tuesday to Sunday - we don't serve food on Monday. Our food is amongst the very best in Warwick. Rather than buy in frozen food, wherever possible we prepare and cook it in our modern kitchen. Want a home made pie, a freshly prepared chilli or maybe a freshly battered cod? Look no further than the Nelson Public House. We believe that home cooking wins hand down compared to bought in, ready cooked food. To see our menu click here.